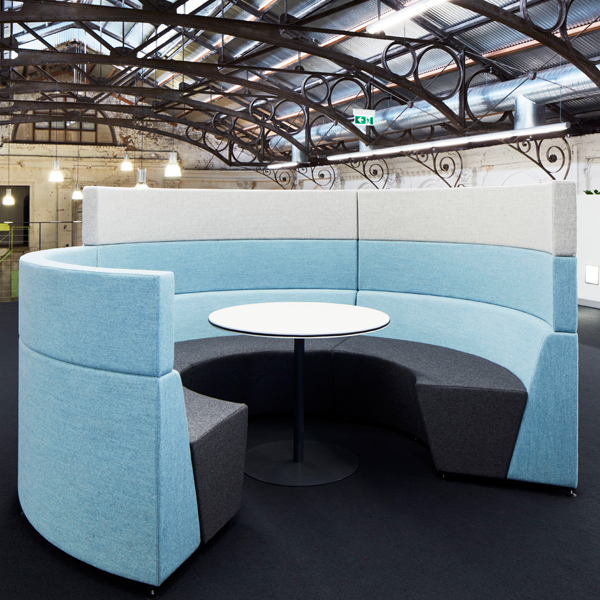 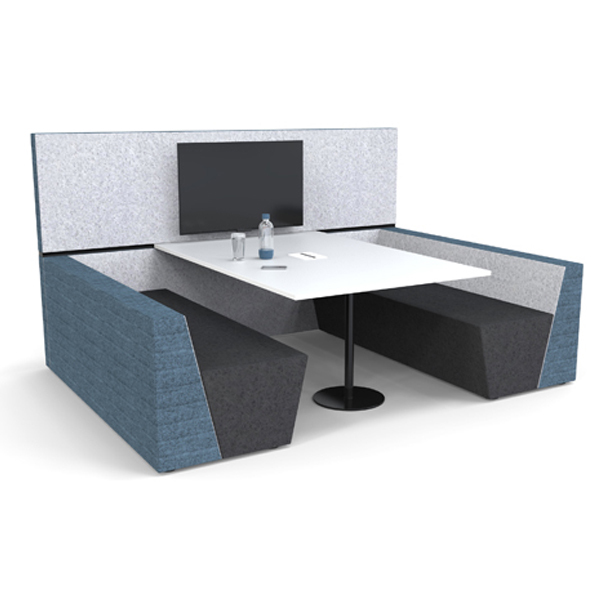 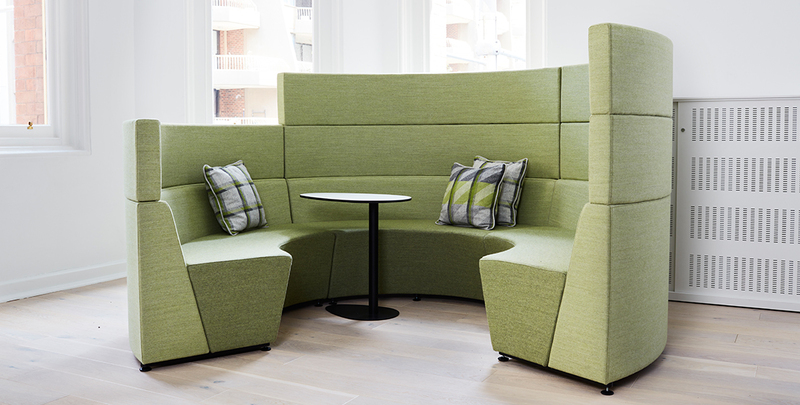 Hive is an innovative range of flexible modular seating, designed in the UK by Roger Webb Associates for Connection. 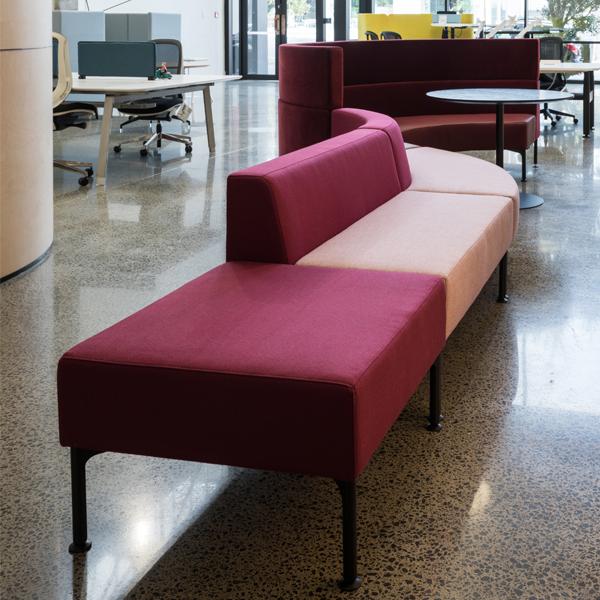 It is a stylish and flexible furniture range, making it easy to create liquid spaces in a variety of environments such as offices, universities and public spaces. 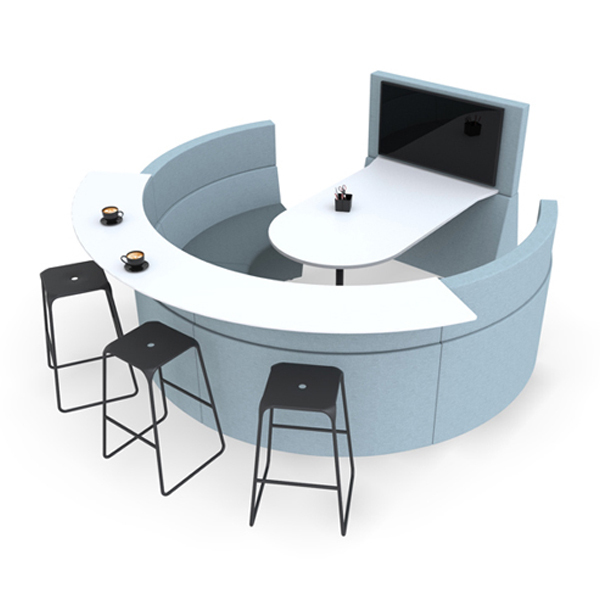 In all configurations, Aspect Furniture Hive can seamlessly integrate the latest technology, including fixed and freestanding smart TVs and displays, Wi-Fi, Bluetooth, built-in power sources and mobile device charging pads.